“I am Harry Greenberger, President Emeritus of the New Orleans Secular Humanist Association. Thank you for having me today for my eighth secular invocation before this Council. Only one Councilperson now seated was here for any of those prior meetings, so I find it appropriate to give a quick explanation of the constitutional requirement that mandates allowance of such invocations. An old Supreme Court ruled that “Freedom of Religion” in the Bill of Rights meant that government must stay out of religion and religion must stay out of government. A more recent Supreme Court ruling was that religious invocations before governmental bodies did not violate that restriction, so long as the body invites any and all religions and established non-religious groups to present such invocations. 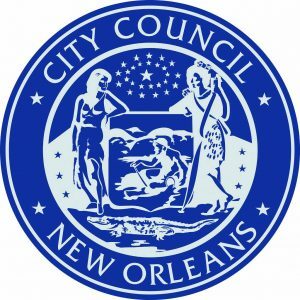 So …as you convene to consider the needs of our city, instead of lowering your heads in prayer, I invoke you, with eyes open, to deliberate with reason and compassion the needs and problems of New Orleans in order to produce the best solutions possible, remembering that we have a disparate population in which most of us are members of some minority group, race, religion, sexual orientation, nationality, and I hope that we all share the belief that we must treat our fellow human beings with respect and dignity. By applying your experience, intelligence and persuasiveness to matters on your agenda, you have, without a need for prayer, ability to lead this city into brighter days ahead. I therefore, invoke: Your ability to govern amid conflicting interests and issues. Your ability to work together in harmony. 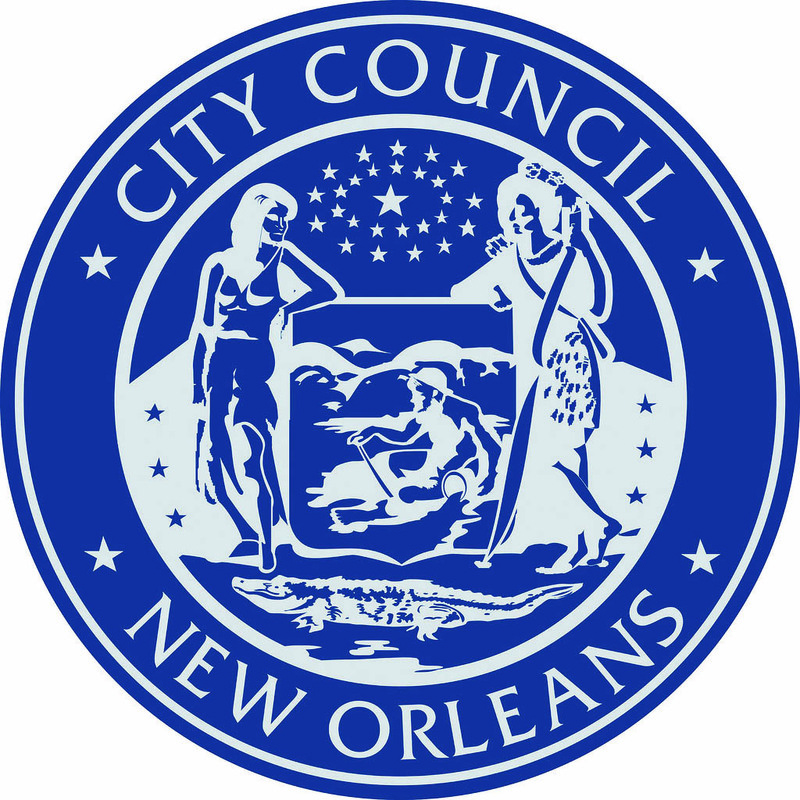 Your sense of the true needs and welfare of the New Orleans people. Humanism (and NOSHA) Goes to Church!